Quality tips for home rug care. Adding a rug to your home décor can really finish off the look of a room. However, a good quality rug can be expensive. As a result, you want your rug to last as long as possible – and look good at the same time. So, the team at Woods Rug Laundry has created a list of the top tips you can do at home to keep your rug in top condition. Below is our list of top 6 tips from Woods Rug Laundry on rug care. One of the simplest things you can do as part of home rug care is to rotate your rug. Leaving your rug in one position can leave it open to fading. This is due to only one portion of the rug remaining open to direct sunlight. As a result, this can lead to your rug looking patchy and discoloured. You should rotate your rug at least every six months, or every two months if it is exposed to extreme sunlight. 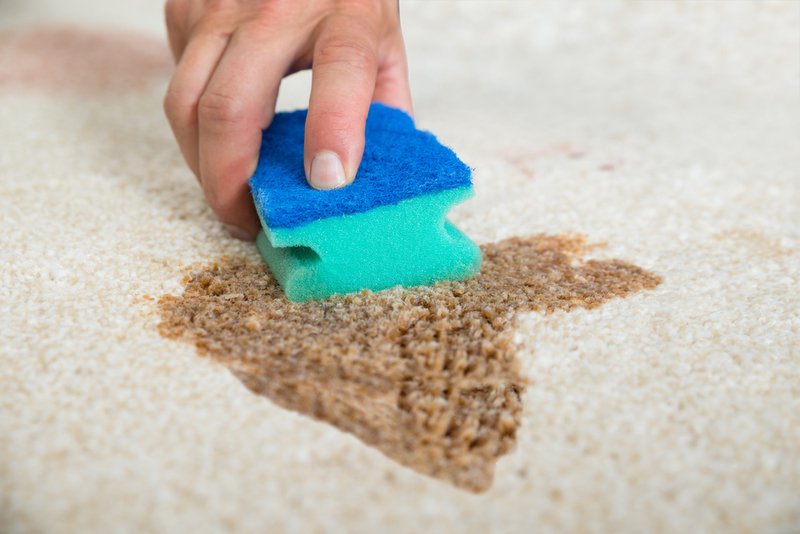 Monitoring your rug for wear and tear is important to home rug care. Part of avoiding wear and tear is rotating your rug, as mentioned above. This can prevent your rug from developing wear patterns where heavy furniture has rested on your rug for a long time. Further, having damage quickly repaired by professional rug cleaning and rug repair company means that minor issues won’t quickly develop into bigger issues. For example, the fringe on many rugs is part of the core of the rug. 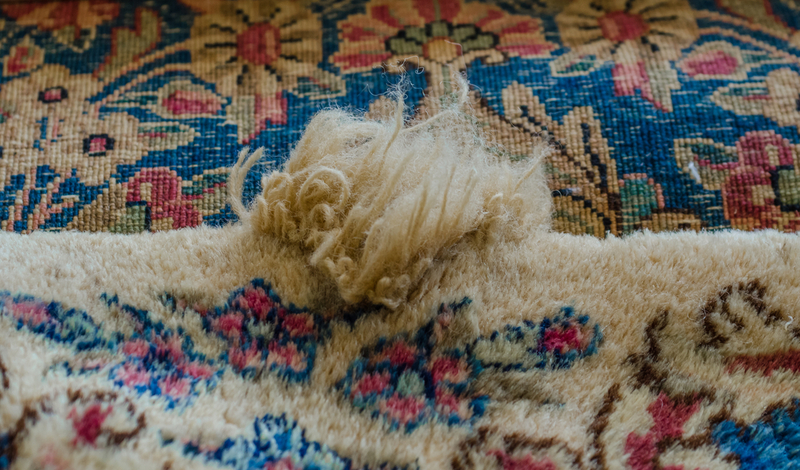 This means that fringe damage could lead to bigger issues for your rug, leading to more expensive repairs or even irreparable damage. 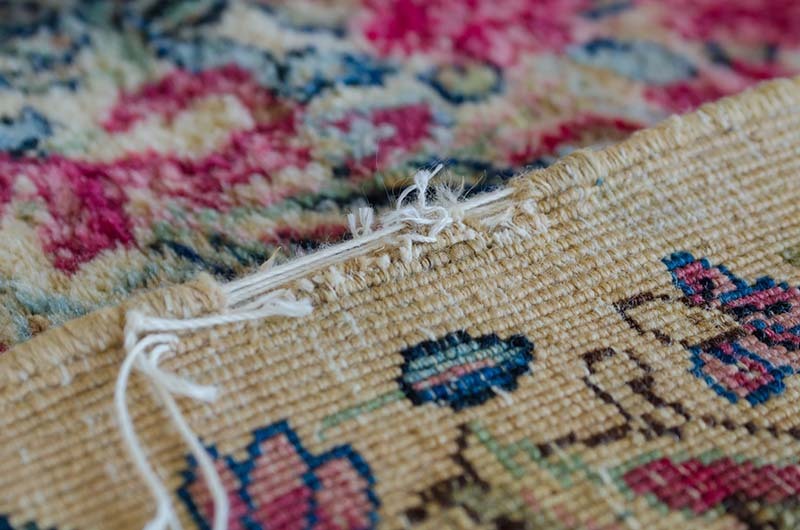 Monitoring your rug for wear and tear is, as a result, entirely important to basic rug care. Reducing foot traffic or placing your rug in a low foot traffic area is a basic part of home rug care. High traffic areas can create a wear pattern that damages the rug fibres. Further, dirt tracked in on shoes can grind down into the rug fibres, tearing away at them like sandpaper. Like heavy furniture, foot traffic can push down fibres, causing them to permanently bend and flatten. Rotating your rug can help prevent wear patterns, as can having your rugs professionally cleaned regularly to stop a build up of dirt and grit. However, keeping expensive rugs out of high traffic areas – like hallways, entryways and children’s rooms will help keep foot traffic damage down. One of the biggest parts of basic rug care and rug storage, is moth prevention. 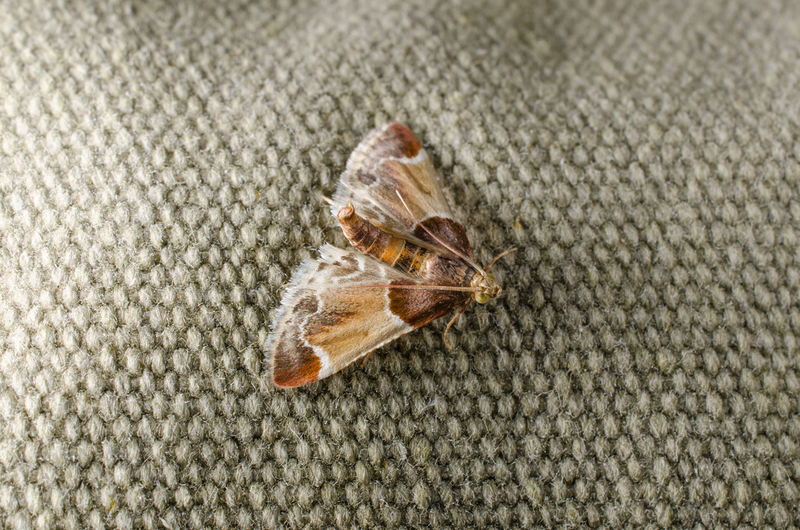 Moths thrive in dark, warm places and enjoy nesting in natural fibres – like those used in rugs. Natural fibres provide the ideal habitat and diet for moths and moth larvae. Not only can moths thrive in stored, rolled rugs – which is why you should routinely check any rugs you have in storage – they can also grow in the rugs you have out on display. To prevent moth damage, have your rug regularly, professionally cleaned. If you notice any moth damage, you need to take you rug to be cleaned immediately by a professional cleaner so the moths can be stopped before the damage gets out of hand. If the damage is minimal, most professional cleaners and rug repair companies could repair the damage. 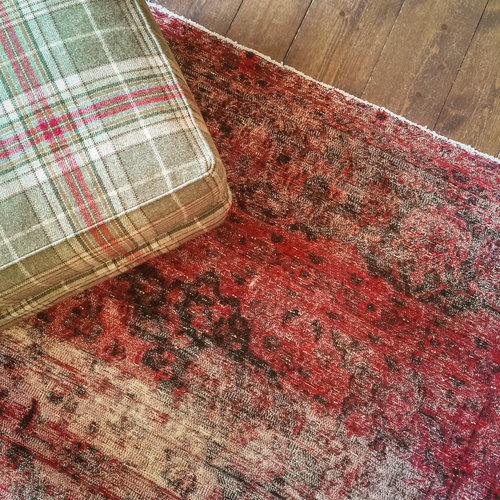 Having it investigated and treated properly is the first step in rug care after moth damage. Pets are a wonderful addition to our families. However, they can be one of our worst enemies when it comes to rug care. It is best to ensure your pet is properly house broken before introducing a rug to a room your pet frequently uses, to avoid your pet having an accident on it. However, if your pet does have an accident on your rug, it is important to get it cleaned up quickly and treated by a professional rug cleaner. 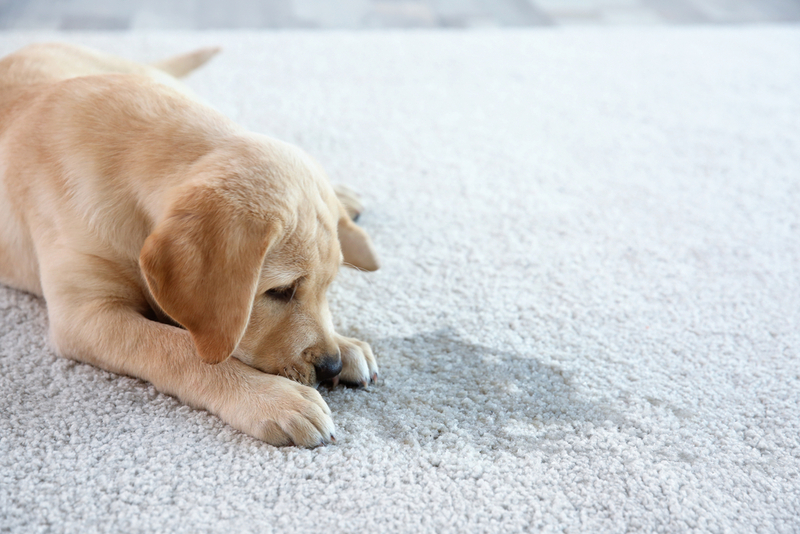 If a stain is left untreated, not only can the ammonia continue to damage the rug, but the smell can linger in your home and encourage your pet to have further accidents in the same place. As a result, the best option is to carefully and gently blot the excess liquid from the area before taking the rug to your nearest, recommended professional rug cleaning service. While not all stains can be completely removed from your rug, even by professionals, the ammonia and smell can be removed or improved, helping prevent your pet from staining the area again. Home rug care is important but knowing how to do it is most important of all. Firstly, avoid off-the-shelf products. These products use harsh chemicals that can actually cause further damage to your rug and rug fibres. These chemicals can leave the rug discoloured or even cause the rug colours to destabilise and run. This makes a stain worse, not better. Further, cleaning a rug at home can lead to more damage. So-called home rug cleaning professionals simply do not have the facilities to properly dry out a rug at your home. Not only does this result in dry rot and mould, it can also cause an uncomfortable “wet dog” smell to linger through your house. Finally, in the case of rugs with a heavy build up of dirt and grit, leaving large amounts of water to sit in your rug actually causes a build up of mud. 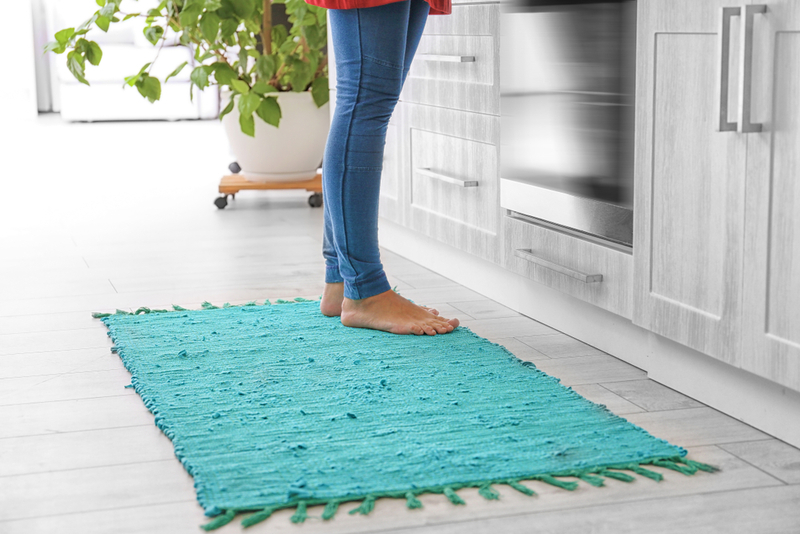 This means home cleaning will actually make your rug look dirtier, not cleaner. If a spill or accident occurs at home, the best thing to do is gently blot the excess liquid. After, take your rug immediately to a professional rug cleaner. If you need your rug cleaned or inspected, contact the team at Woods Rug Laundry today!